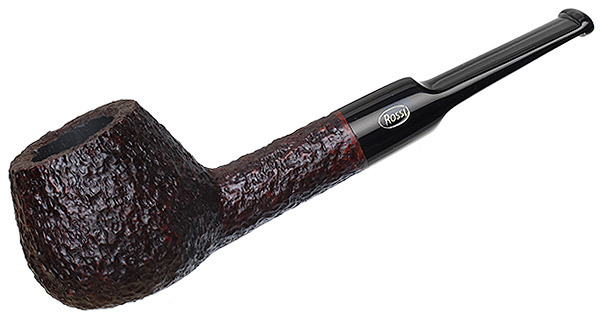 A plump and hand-filling take on the straight Brandy, Rossi's "8344," here in the Standing series, sports a broad, extremely low-set waistline and a flattened base, allowing this handsome handful to sit with aplomb. 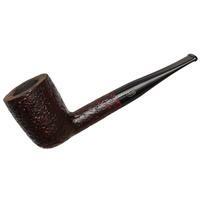 Despite its strong taper up to the rim, the chamber remains fairly broad. 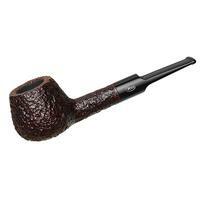 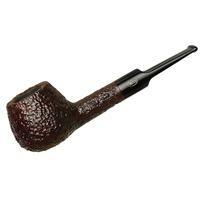 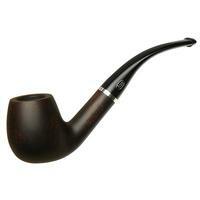 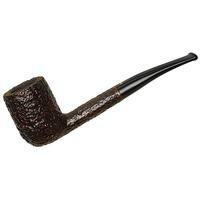 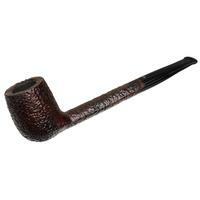 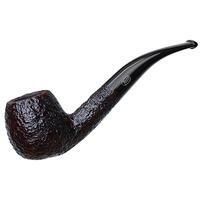 It's finished in a tasteful, extra-dark rustication and topped with a saddle stem.